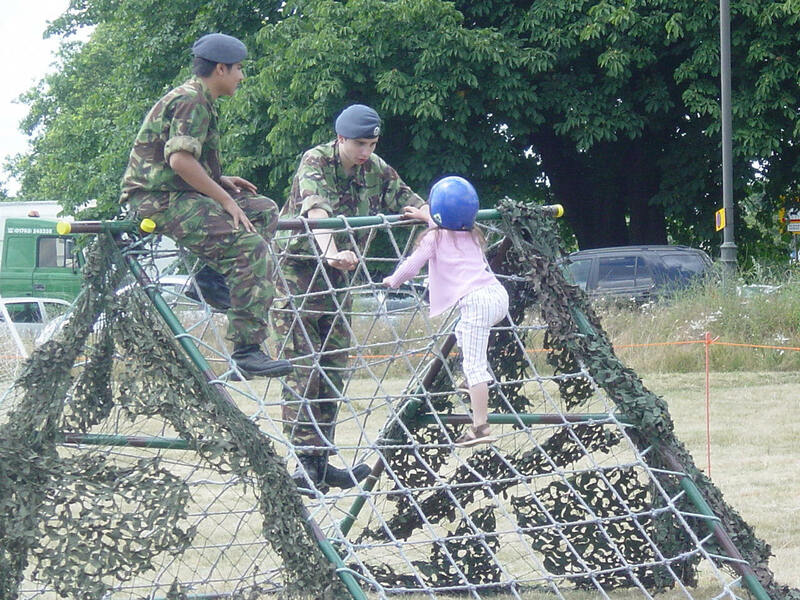 In the Air Cadets, there are many activities that are available for you to explore. Cadets in the ATC are regularly given the opportunity to go flying. Flying itself can take many different forms. The most common is in single engined piston aircraft at RAF Benson. Cadets fly with RAF pilots and will get the chance to fly the aircraft themselves. Whilst flying, you may learn how to perform a certain manoeuvre, or even experience aerobatics and perform them yourself. Cadets also go Gliding, which can be done in either the Viking glider or the powered Vigilant glider. There are also Air Opportunity Flights. 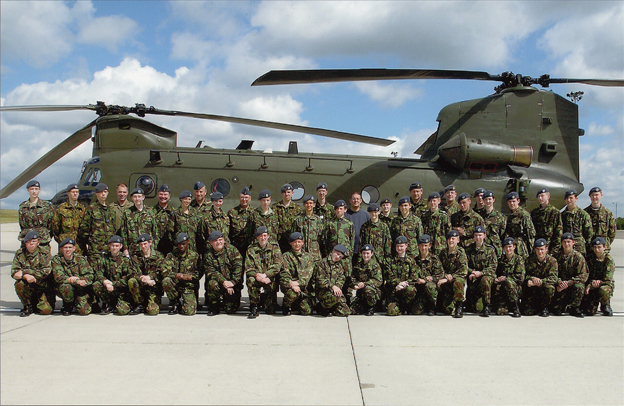 This is where you are flown in the latest RAF aircraft such as the Chinook helicopter. These flights can be very exciting as you can see the aircrew working and operating as a team, sometimes while moving very fast and very low over the countryside. 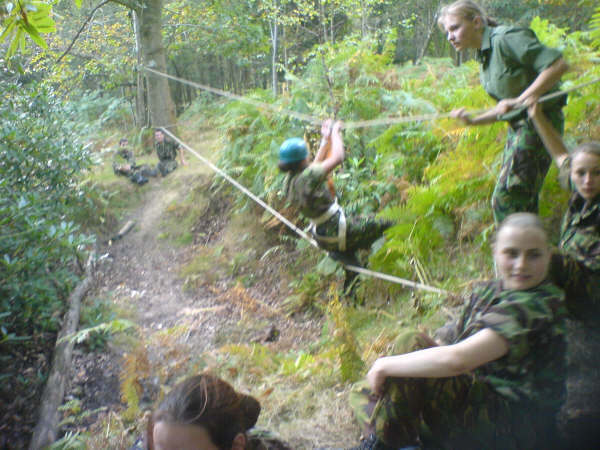 There is also the opportunity for Cadets to undertake special courses. 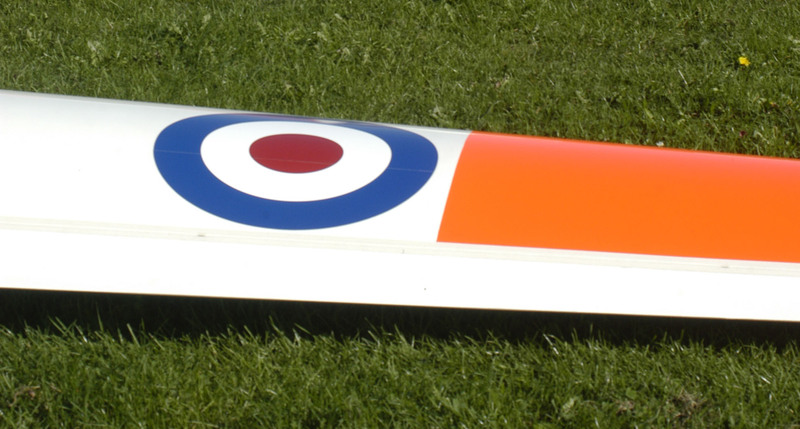 There is a Gliding Scholarship which allows cadets to learn how to fly a glider, with the possibility of going for a solo flight if their standards of flying are high enough. There are also powered flying courses in RAF aircraft and in cvilian light aircraft (again including a solo flight), microlight courses and a pilot navigation Course. Drill is training Cadets how to march. There are various commands that each Cadet must learn and know how to respond to. Drill includes both marching drill and static drill. The idea is to enable Cadets to move about in a smart and organised fashion. It is also a good way of creating well disciplined Cadets, who can work together. Drill requires great teamwork in order to coordinate timings and speeds. It also has a ceremonial purpose which comes in use at the annual drill competition and on Remembrance Sunday. There are many sports to get involved in as a Cadet. 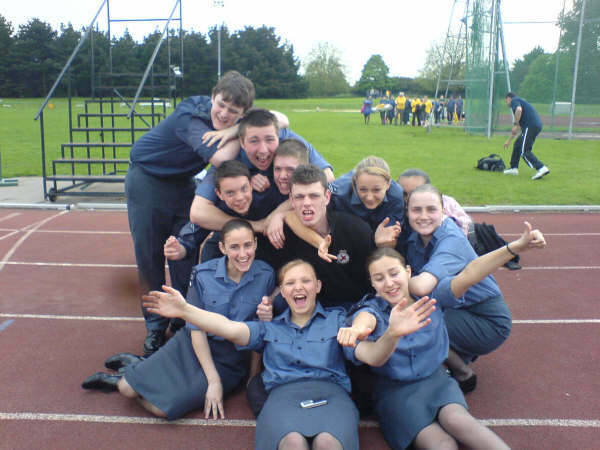 There are competitions held between all the Squadrons within each Wing, such as Football, Swimming and Athletics. If you win such a competition, you may be asked to compete against other Wings. From there you can go onto a Regional level and possibly an International level. 18F Squadron also holds regular Physical Training (PT) nights. We vary the programme so that we can both focus on getting fit but also have some fun whilst we do it. Various camps may also have PT sessions or activities such as the obstacle course, which will also improve a Cadet's fitness as well as confidence and teamwork skills. 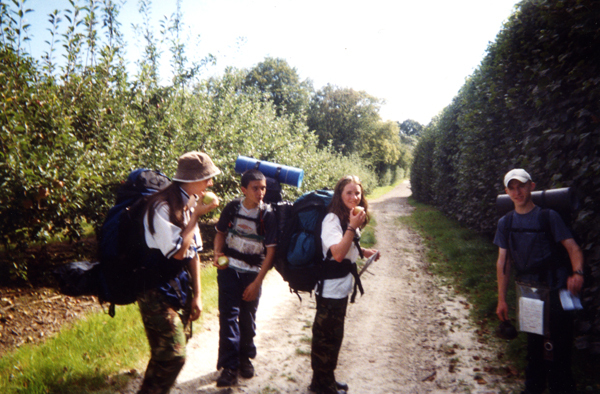 Adventure Training involves activities such as canoeing, caving, climbing, walking and camping. There is an annual competition run over a weekend called the Bray Trophy. It involves a wide range of AT activities and it can be a very competitive event. The Duke of Edinburgh's Awards come in 3 types. Bronze, Silver and Gold. Each one involves a skill, a service and a physical recreation of your choice. You must complete a certain period of time developing each section in order to pass it. You must also complete an expedition for each Award. The amount of time you have to spend in each section increases as you go up a level. For the Gold Award, you must also complete a residential project. Doing the Duke of Edinburgh's Award is highly recommended and employers will take notice of them in later life. This is particularly the case for the Gold Award where on completion, you will go to Buckingham Palace to receive your certificate. 18F Squadron are highly focused on First Aid. Our adult staff are highly qualified in First Aid and pass on their skills on first aid nights at the squadron. First Aid provides Cadets with a priceless skill, that could save lives of not only other Cadets but also their friends and family. Again, this is another skill that employers may look for. The leadership skills gained by Cadets, particularly Non-Commissioned Officers (NCO’s), are beneficial beyond the purpose of managing fellow cadets and themselves in an efficient and effective manner. Public speaking, giving orders and drill commands, and conducting initiative exercises (where a team is given a task which must be completed with the guidance of a leader) develop skills which may exceed those of professional business managers. Because of this, employers will often take note when a potential employee has been a member of the ATC, particularly a high ranking one. Shooting in the ATC takes the form of target shooting. There are 4 different types. The first is Air Rifle Shooting. 18F Squadron is fortunate to have an Air Rifle range on the Squadron premises. Because of this, our Air Rifle team has come 3rd and 2nd in succession, in a competition between all the Squadrons in the Corps. The second type of shooting is No. 8 Rifle shooting. The No. 8 Rifle is a .22 inch calibre rifle which is bolt operated. We can use this rifle on a 25m indoor range based in Wandsworth. Cadets can practice their shooting but also to work towards various badges of Marksmanship. The next type is shooting of the L98 General Purpose Weapons System. This is a Cadet version of the current British forces rifle. The calibre is 5.56mm which is much larger than .22. Because of this, we fire it at the Army ranges by Aldershot. Firing at the Army ranges allows us to make full use of moving, and popup targets, as well as targets fitted with electronic sensors. The last type of shooting is with the L81 Rifle. This is similar to the No. 8 Rifle except it is a full bore weapon and has a 7.62mm calibre. This is often used at ranges up to 500m. Air Cadets have a syllabus to follow which covers topics such as navigation, the Air Cadets, the RAF, their histories and aviation topics. There are exams to sit and passing them means you can progress up in classification. There are various badges to be awarded for classifications and they are a general indicator of how experienced a Cadet is within the Corps, and how much knowledge they have of it. 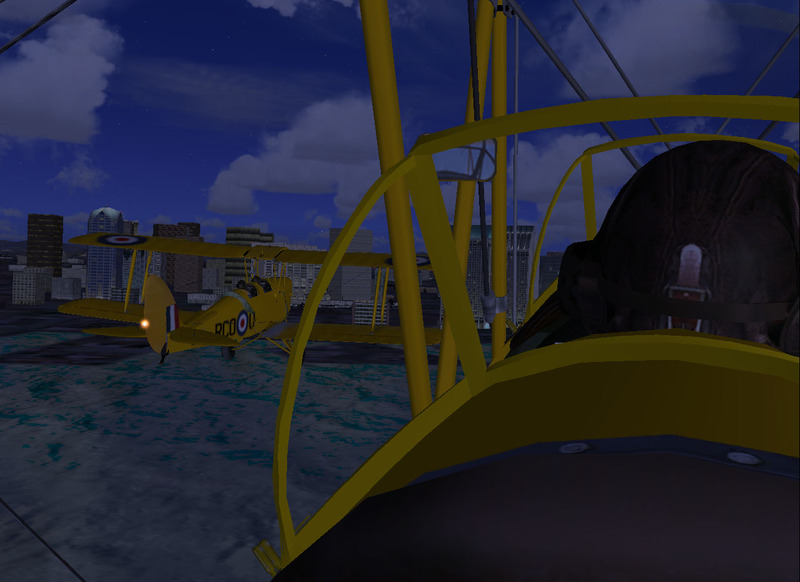 At 18F Squadron, we also have a Flight Simulator complete with an enclosed cockpit and an external control point. This allows us to practice our 'flying' on a normal Parade night, without the travel and expense involved with real flying. 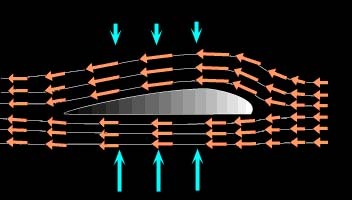 It also means that the Controller can place the pilot in various situations and alter settings such as the weather, or failing instruments, to test the pilots reaction. The pilot, co-pilot and controller are able to communicate with headsets, and passengers are able to listen in with headphones. If you want to find out more about what we do, or are interested in joining, please go to the 'Join Us' page.